The respiratory therapy department team is dedicated to improving the respiratory status of patients at Greene County General Hospital. 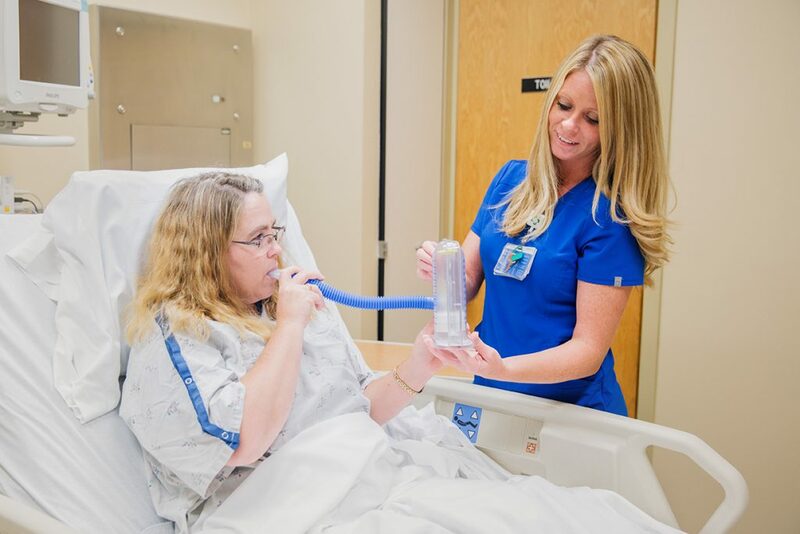 All respiratory therapists are licensed through the state of Indiana and credentialed through the National Board of Respiratory Care. 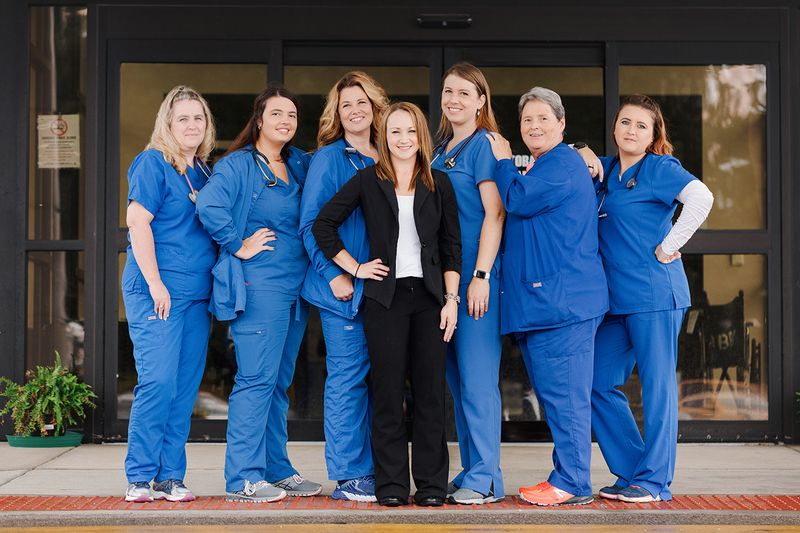 Greene County General Hospital Respiratory Therapy team is continually working and learning to provide the best respiratory care possible. There are many medical conditions, including asthma and allergies, that can affect the respiratory system and how we breathe. Therapy can help many chronic conditions.